Welcome to Madagascar Educational Opportunities! Mission: To make a high school education accessible to bright, impoverished and hard-working students from rural areas of Madagascar. 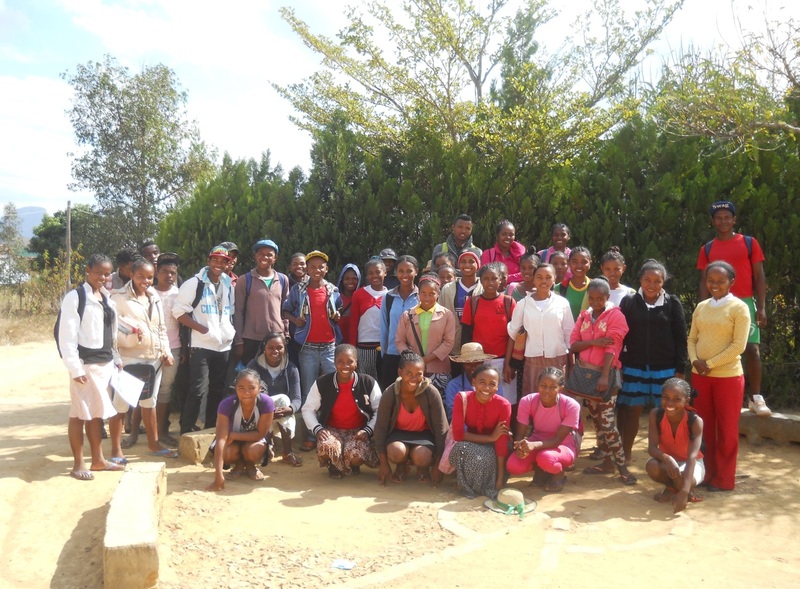 Madagascar Educational Opportunities - Mad Opportunities, Inc.